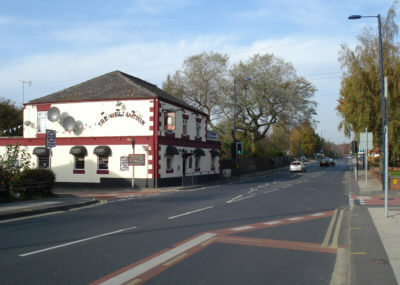 The Wellington public house, Oldham Road, Waterloo. 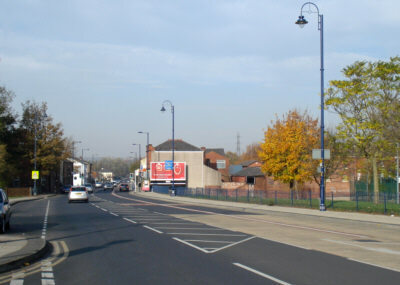 Looking north along Oldham Road, Waterloo. 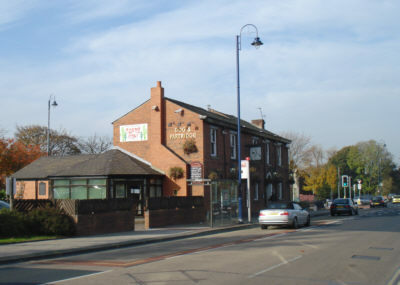 The Dog and Partridge public house, Oldham Road, Waterloo. 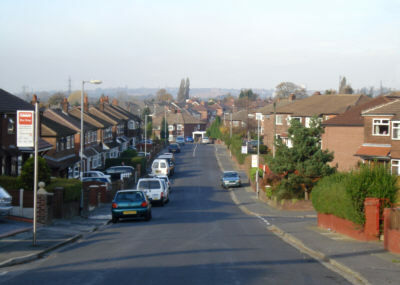 Looking north down Vicarage Road towards Wilshaw Lane. 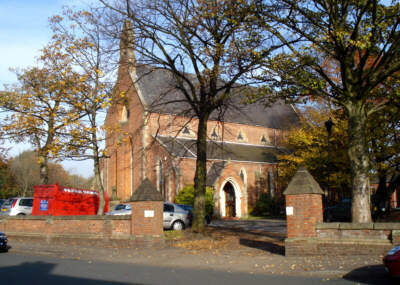 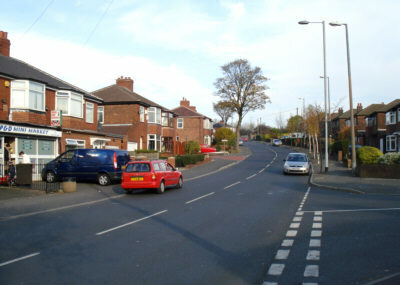 Wilshaw Lane, Waterloo, at the junction of Vicarage Road. 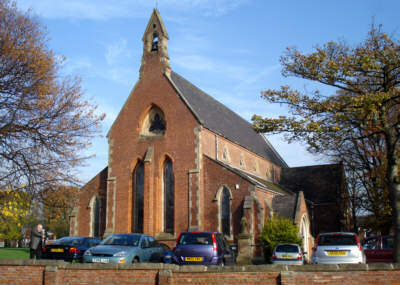 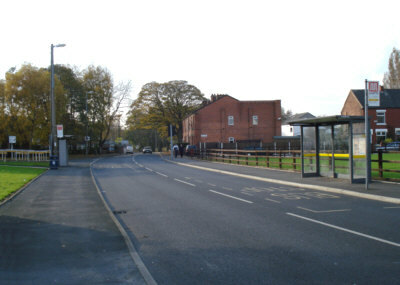 Wilshaw Lane, Waterloo, looking towards Oldham Road.